ECCO, the Eastern Caribbean Collective Organisation for Music Rights has announced a delay in the payment of royalties to its members. The announcement was made by ECCO Chairman, Martin James, in a video posted on YouTube. James said the Board of Directors would like to sincerely apologise to members for the delay in payment that was scheduled for the final quarter of 2017. ‘Several reconciliation actions must be completed before any such distributions can be made and the reality is, the process has been well established and cannot be bypassed,’ he explained. According to the ECCO Chairman, this process is estimated to be completed by January 10, 2018, following which payments can then be processed by the end of that month. 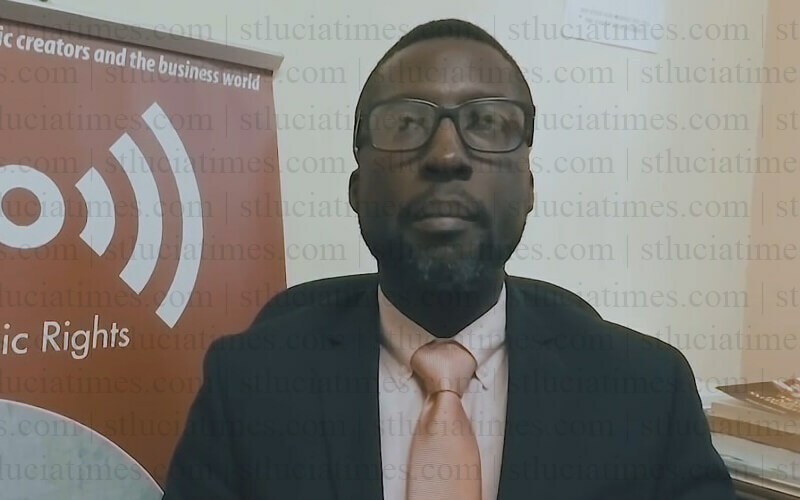 ‘This unfortunate occurrence is unavoidable at this time and as such, the board would like to assure all its members that measures are currently being implemented to ensure that this is never repeated,’ James stated. Wow after all that effort and now nothing to show with a unmatched explanation. Something which should have been in place long before the actually date of payouts. Members of ecco aint seen nothing yet, this is just the begining of bad things to happen. I am from the caribbean, a Writsr-Publisher of BMI USA since 1983. January 28, 2015, i attended an ECCO event at the Customs’ location in Bird Rock, Basseterre, St. Kitts. ECCO was trying to attract more membership by educating new would-be writers and musicians at the two-day event. 20 years ago we have created a name to establish a performing rights society to service throughout the west indies and all of Africa, but has not been launched yet. there could be several reasons for the delay of ECCO royalty payments. ECCO has to be revamped which would include non-membership fees to attract a high rate of membership competing in the global music marketplace, otherwise, their current approach for more membership will remain counterproductive. Message from Love Groove Music Publishing Company BMI USA & Lake Brothers Records, Anguilla, British West Indies.